The following represents the official YSFlight Headquarters staff response to an incident occurring 7 days ago on the forum. Our investigation into this incident has concluded. Real IP addresses and email addresses has been redacted to protect the privacy of those involved (per Section 5 of the YSFHQ Terms of Service). Members who do not wish to share their concerns publicly may email admin[at]ysfhq.com with them (anonymous email accepted). TL;DR: Sockpuppet accounts were detected being created and voting in the election. All accounts were registered with the same IP. The removal of these sockpuppet votes did not change the outcome of the elections. The perpetrator of the election fraud has been identified and banned. Flake and Doomsday will be your Forum Associated representatives. Vic Viper and Ace Lord will be your Online Play representatives. NightRaven and Welshy will be your Modding representatives. 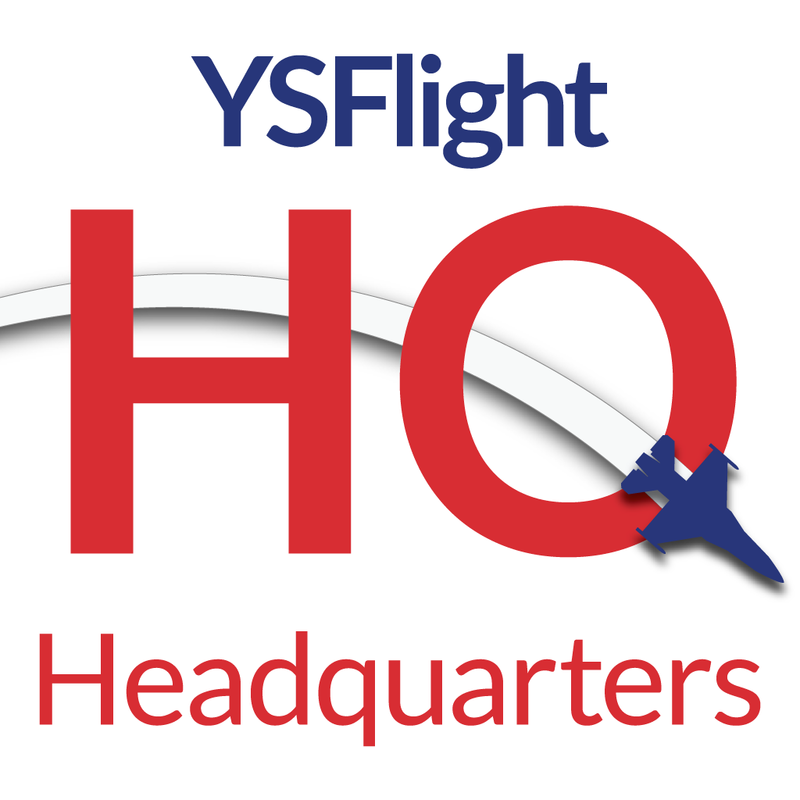 YSFHQ Staff Elections for the Fall 2017 term started at 8:34pm ET on September 23rd, with polls open for Online Play, Forum Specific, and Modding. Dozens of users casted their vote, and at 8:34pm ET on September 30th the polls closed. Just before 2am ET on September 24th, the morning after the polls opened, Patrick31337 noticed that a large number of votes had been cast in a short amount of time. Other admins also had doubts about the counts, even considering the increased activity from the recent airshow. At 3pm ET on September 25th, Eric began looking into this suspicious activity and checked the current vote counts by IP address. He noticed that one IP had cast 10 votes per topic, whereas all others had cast the maximum 2 per topic, as accounts should not share the same IP. NOTE: From this point forward, the IP in question will be referred to as REDACTED_IP_ADDRESS_1 in all evidence. Seeing this pattern, he looked further in the database and determined a total of 5 accounts had voted in the election, all from the same IP address and registered after the polls had opened. A total of 30 votes were cast. At this point, an investigation was launched into the matter and admins were kept up-to-date of any new developments. Voting Rules wrote: Members can only cast their votes once in the election; that is, you may vote from only one YSFHQ profile, and not create other profiles to add more votes. You can place up to six votes, one per candidate, two per category. We take the integrity of elections here at YSFHQ very seriously, and YSFHQ will not tolerate any voting fraud! Members attempting to circumvent this rule will be banned for 6 months. Due to the evidence gathered, particularly Exhibit 4, we believe beyond reasonable doubt that fikrikawakibi has committed election fraud. As such, they have been banned for 6 months per the Rules and will be unable to vote in any future elections. We also have followed standard procedure to permanently ban all sockpuppet accounts involved (see Exhibit 2) and the IP address associated with the fraud. These bans have been made after full deliberation and investigation by the Admins and with supportive data collection and comments by the Core Staff. The YSFHQ staff does not enjoy banning members of YSFHQ, but given the offences perpetrated by the above named members we believe these bans to be fair and necessary. In the interests of transparency, the evidence collected by the Staff Team has been provided to the community. This message serves as an announcement that the bans have been applied. Should these members wish to appeal their bans they may do so like any other member via this form. To deter further abuses, newly registered users (users with 5 posts or less) will not be able to vote in polls. This should prevent new user accounts from being created and used for the purposes of ballot stuffing. Flake and Doomsday will be your Forum Specific representatives. Vic Viper and Ace Lord will be your Online Play representatives. NightRaven and Welshy will be your Modding representatives. Prior to removal of the fraudulent votes, the vote counts were as shown in the image below, looking at the rightmost column poll_option_total. After removal, the vote totals are shown in the total_votes column. As you can see between the two vote count columns, the alterations did not affect the outcome of the election. We hope that this case of ballot stuffing does not make the results seem illegitimate. The transition of community leadership is an important event and we the admin team owe it to each and every member to do the right thing. By honestly presenting the events, multiple pieces of evidence, and our actions to resolve the issue, we hope that your confidence in the staff team has not wavered. We thank you for your patience through this investigation. Please keep discussion about this election civil and ensure you are following the YSFHQ rules.